NYC's Gotham Hall, the setting of the 2018 Travvy Awards. Canadians took home a number of top honours at the “Oscars of the travel industry”, the fourth annual Travvy Awards held last week in NYC. Held at Gotham Hall, the awards honour the best and brightest in the industry. 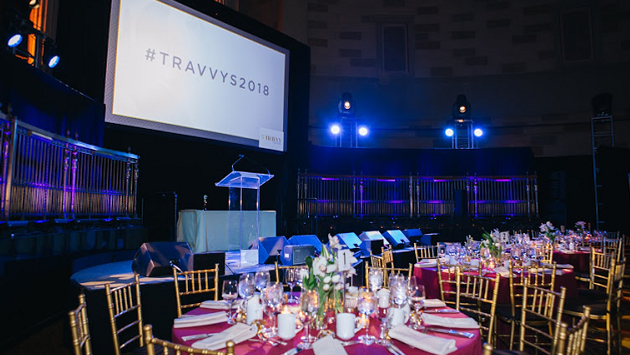 The Travvy winners are selected by working travel agents who have direct knowledge about each and every category, company and organization nominated. The dozens of categories include destinations, hotels and resorts, cruise lines and tour operators.